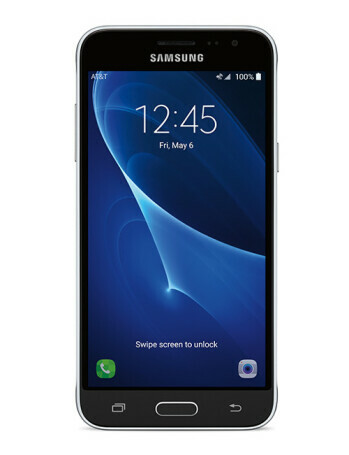 The Samsung Galaxy Express Prime features 5-inch, Super AMOLED display, Exynos SOC working at 1.3 GHz, 1.5 gigs of RAM and 16GB of expandable internal storage. The phone is powered by 2600 mAh battery and runs Android 6.0. There is 5 megapixel main camera on the back, and 2 megapixel selfie unit in front.